Welcome to DCI Central, the Midwest branch of Delivery Concepts, Inc! If you have any questions while browsing our site, or if you would like to get started with your own DCI product, don’t hesitate to Contact Us. 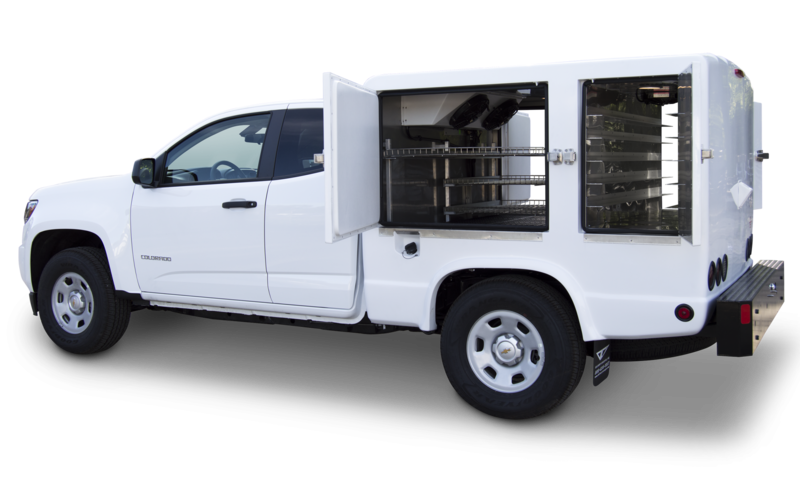 Preserve the quality of your hot, cold, or frozen food while expanding your delivery area with the Body Series by Delivery Concepts! Visit the Body Series Page to learn more! Convert any cargo vehicle into a cold or frozen transport solution with the IVC Series By Delivery Concepts. Visit the IVC Series Page to learn more! Visit the Insert Series Page to learn more!